Run like the wind or simply walk with confidence and style. Blitz towards the finish line like you’ve never blitzed before or take a more elegant trot to your destination. Take it out for a casual jog or navigate the maze of traffic-mad city streets or the backcountry roads rarely taken. Match it with your favorite jeans for a great time in the city at night or be bold enough to take it to the boardroom. 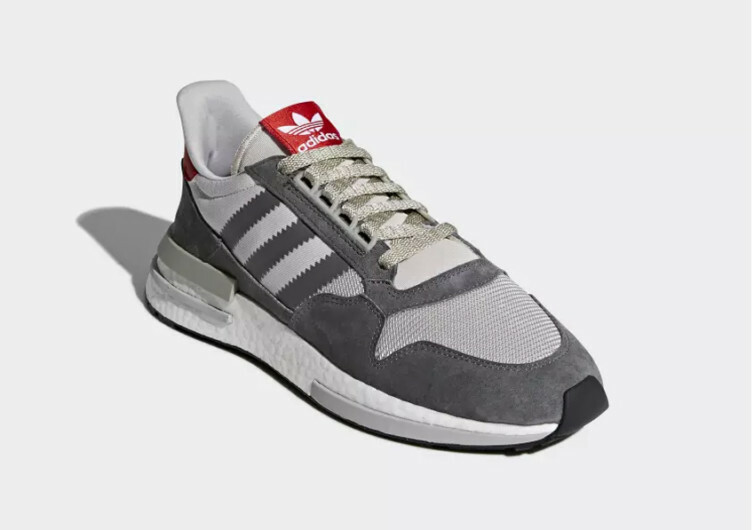 Wherever and whenever you decide to take it, the Adidas ZX 500 is sure to give your feet the kind of comfort and style that you need. 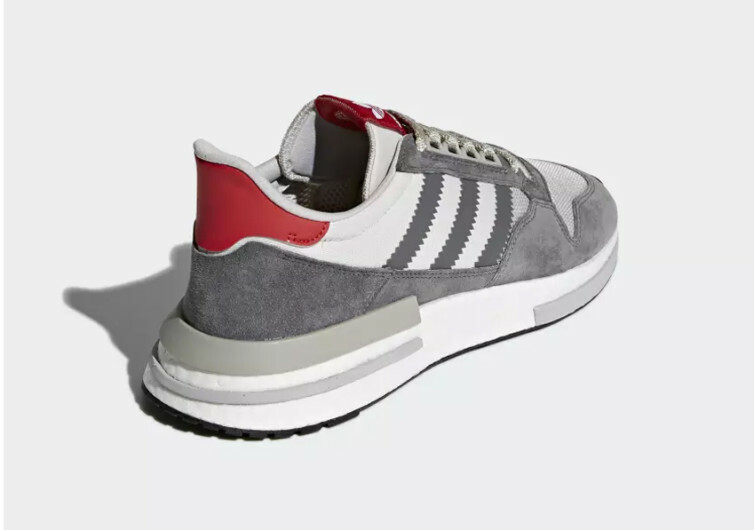 The ZX 500 may have been designed specifically for runners, but its styling has all the elements of a great fashion icon for the feet. 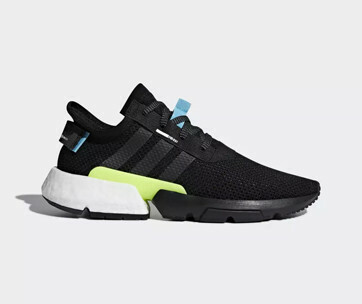 Bringing together progressive design executions and advanced 21st-century technologies, the ZX 500 follows in the tradition of Adidas classic running shoes yet is brave enough to break with tradition. 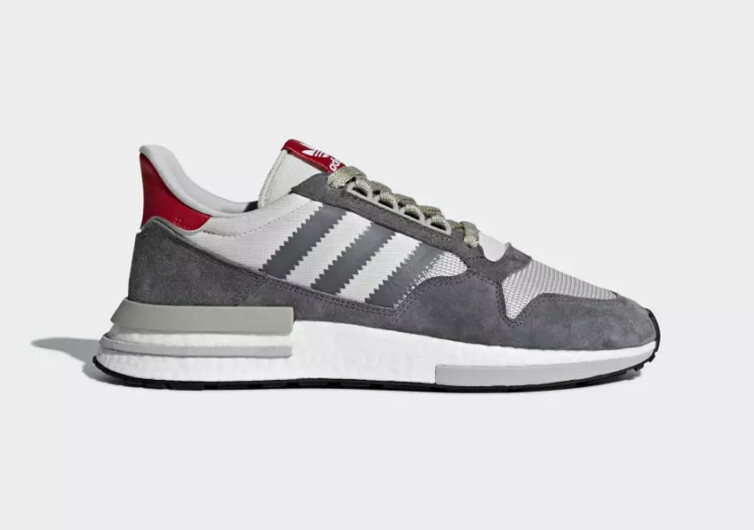 Forming the core of the ZX 500 is Adidas’ patented Boost midsole technology, allowing you the most comfortable and most responsive cushioning for your feet. It is the Rolls Royce for your pedals, bringing you to your favorite places in a manner of comfort that your feet will surely appreciate. The signature ZX detailing especially the horizontal EVA midsole insert adds to the comfort that your feet can get. 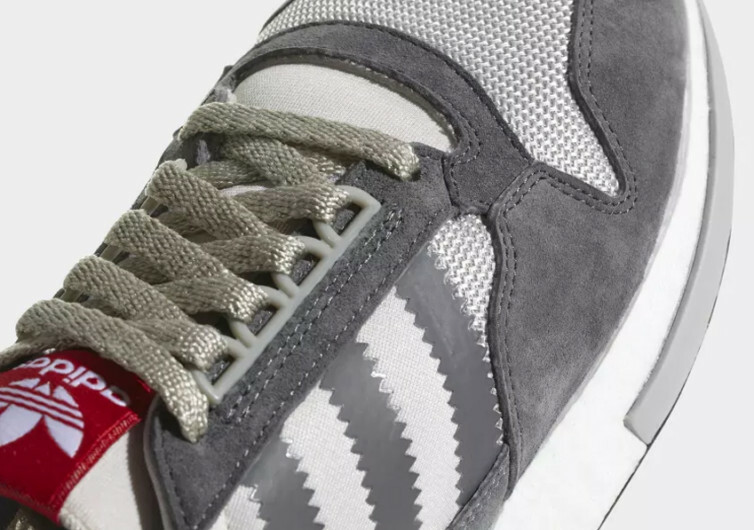 Initially designed in the 1980s, the ZX series of running shoes by Adidas featured biomechanics research-backed designs. 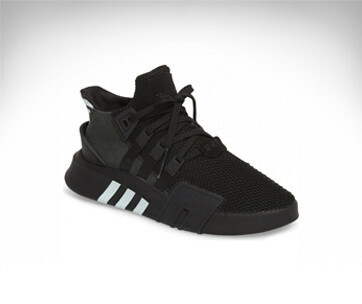 The modern version follows in that tradition but puts in a more modern cushioning. 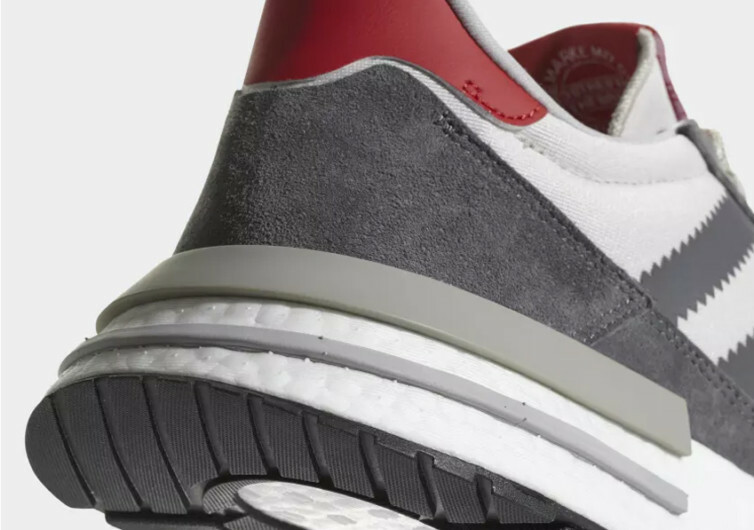 This gives the ZX 500 a more energized feel, allowing you to take it to the tracks, the trail, or even the concrete of the city. 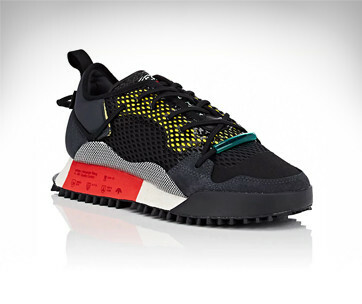 Breaking conventional notions of running shoes, the ZX 500 is a nifty wear for the modern man.